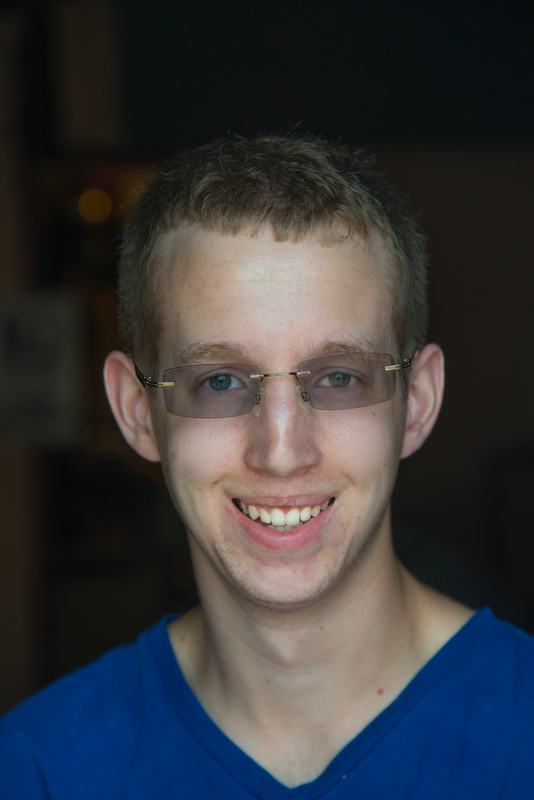 Nathan Paisie is a video programmer at WSLR. He is in charge of WSLR’s YouTube channel, and he films and edits the many live benefit events at Fogartyville. Nathan joined WSLR in late 2014 as a volunteer from State College of Florida and stayed on as an intern after graduating with his AA. He has learned more things about film and radio at WSLR than school ever could have taught him. In his free time, Nathan creates films for his own YouTube channel that range from silly live action movies to epic stop-motion adventures. In the end, he just wants to make movies forever as a career, as a job, or just for fun.